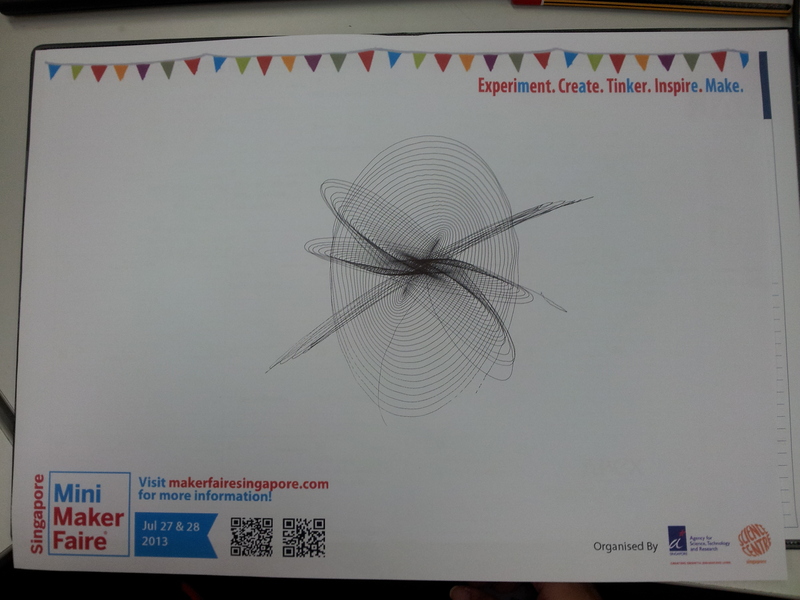 It is coming to half a year since the inaugural Singapore Mini Maker Faire which was held on 4 & 5 August last year at Science Centre Singapore. So, what have all the makers been doing in this half a year? What projects have everybody been doing? It would be great if you could share them with us. 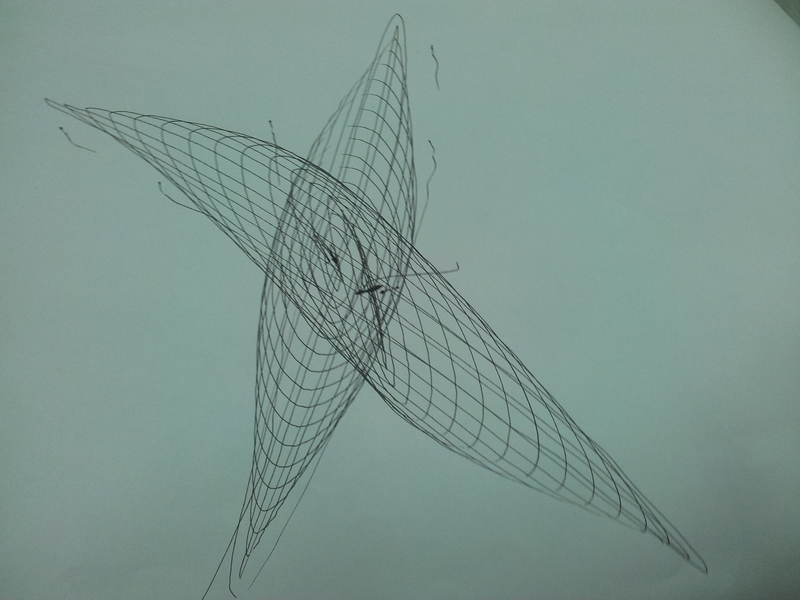 To start the ball rolling, we will share what some students under the club “Singapore Academy of Young Engineers and Scientists (SAYES)” have been tinkering with in the month of December. Want to try your hands on it as well? 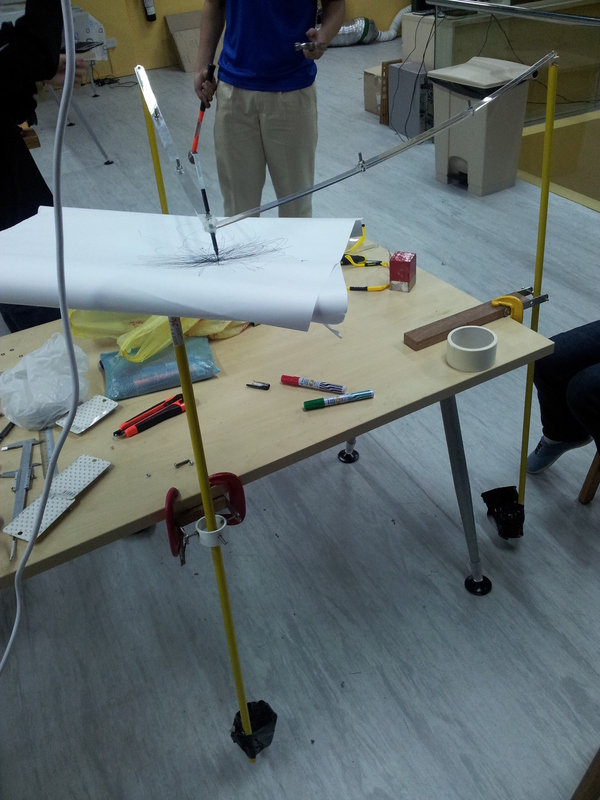 The harmonograph they built will be set up for the first time in public on 19 January 2013 at Fort Canning as part of the Handmade Movement Singapore’s Indie Craft Fair and you are free to express your drawing creativity with this specially designed paper! So, come look for us at Fort Canning Green and Patio, 52 Canning Rise, this coming Saturday!